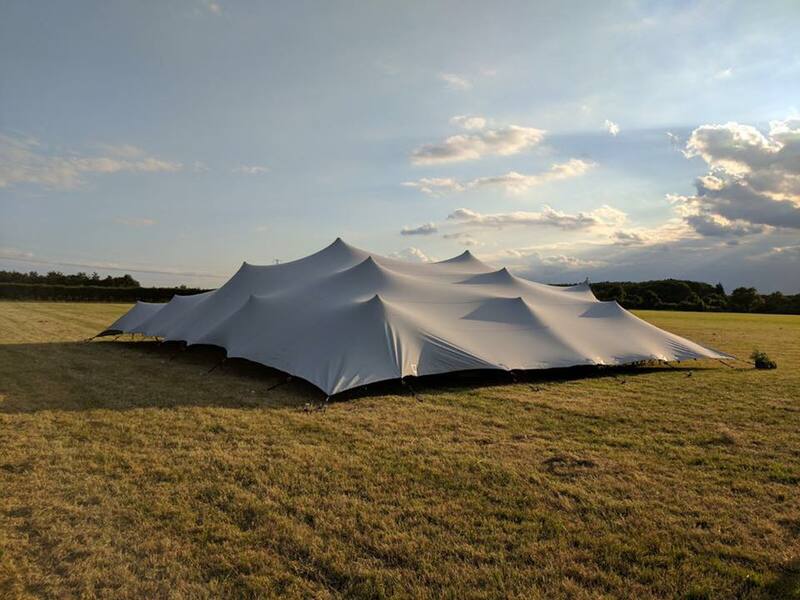 Our Stretch Tents really are next level! 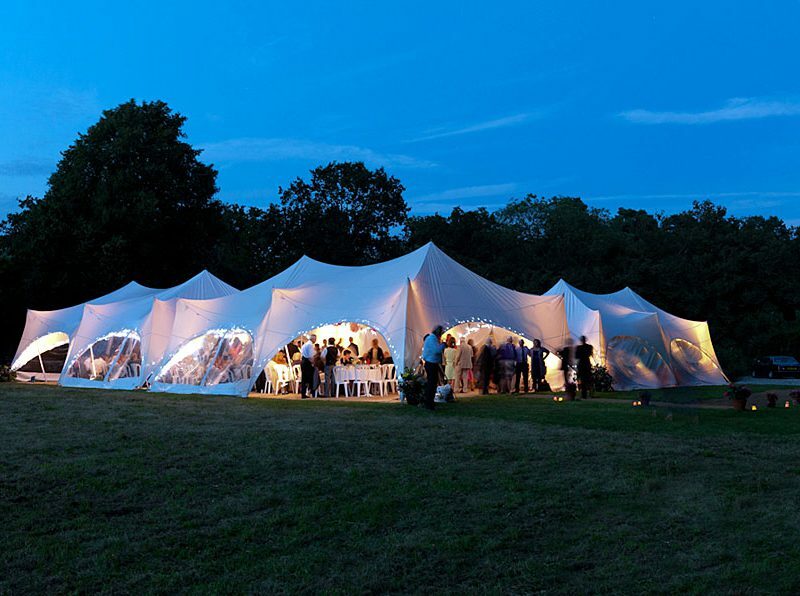 These architecturally stunning and unique structures will lavish your guests in outdoor luxury and be a memorable talking point amongst them. 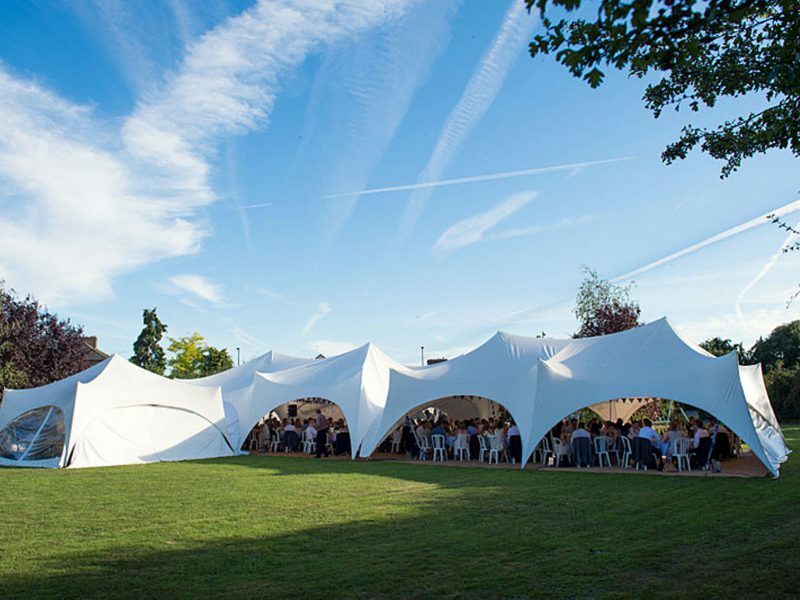 Stretch Tents are so versatile and can be configured in countless variations meaning your set up can be completely bespoke to the needs of your event. 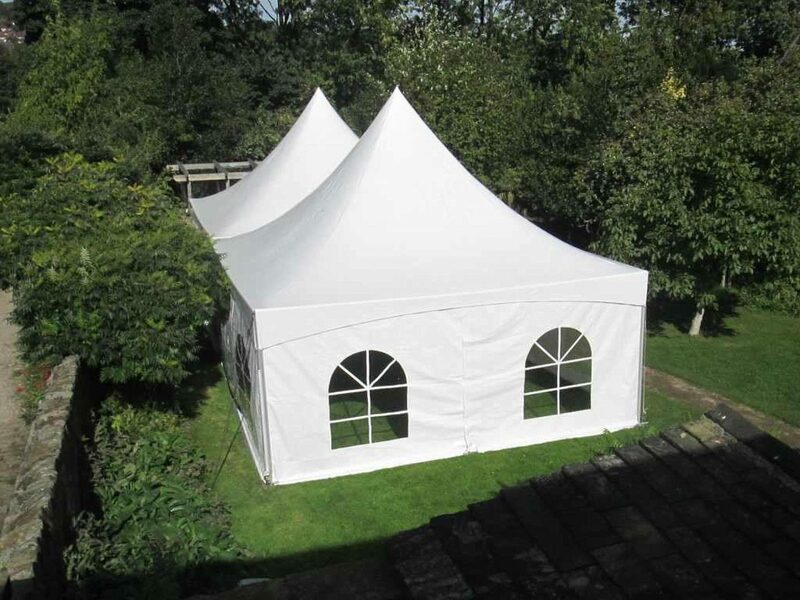 They are suitable for use all year round and 100% waterproof! 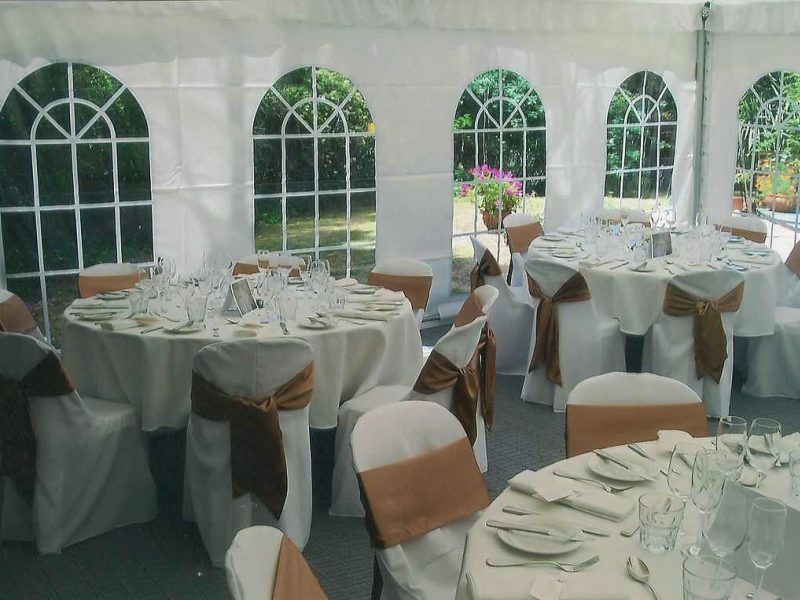 They can accommodate up to 300 guests depending on configuration and layout. 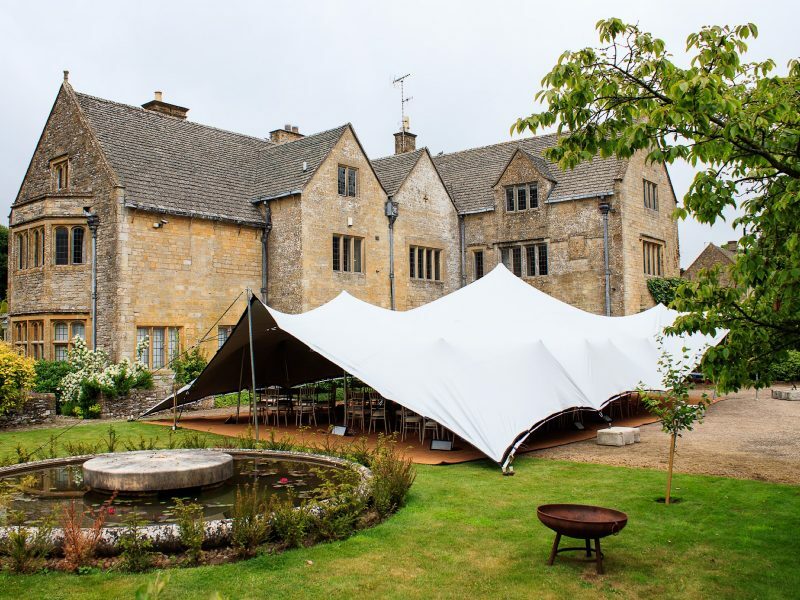 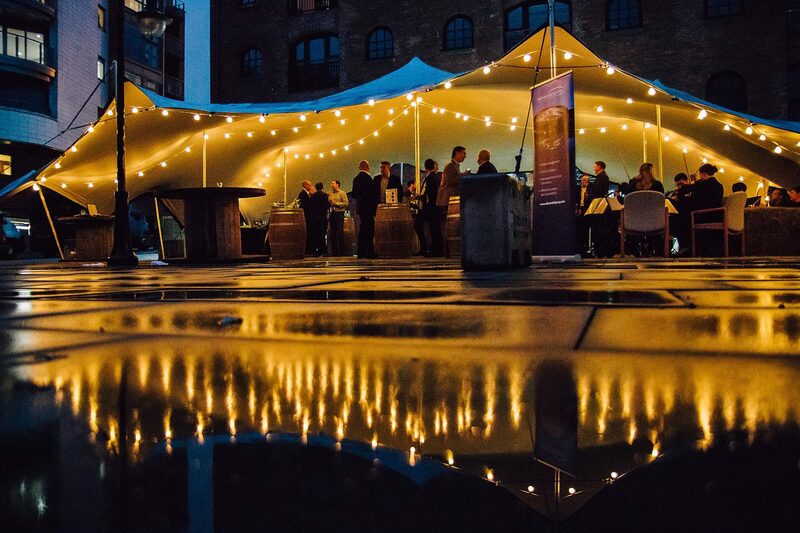 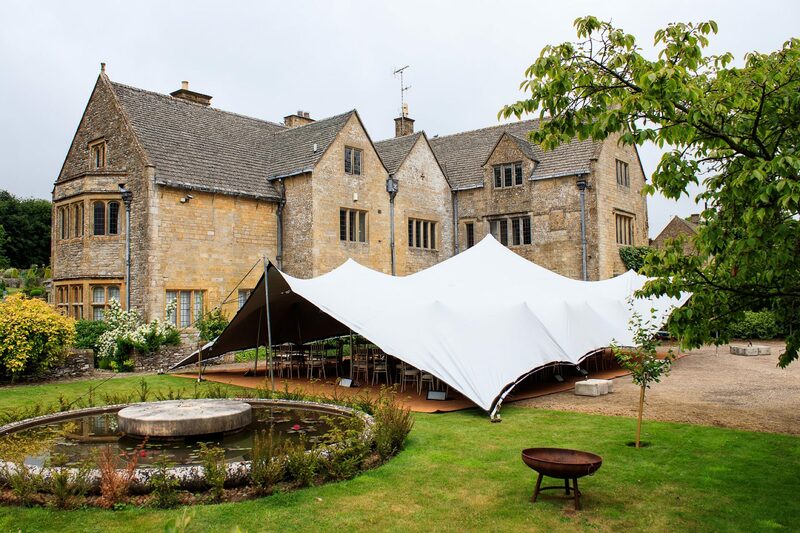 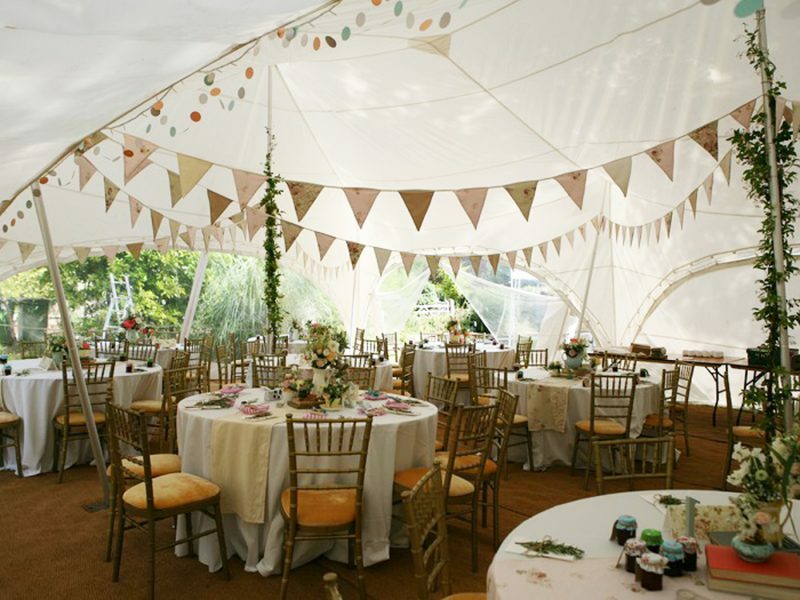 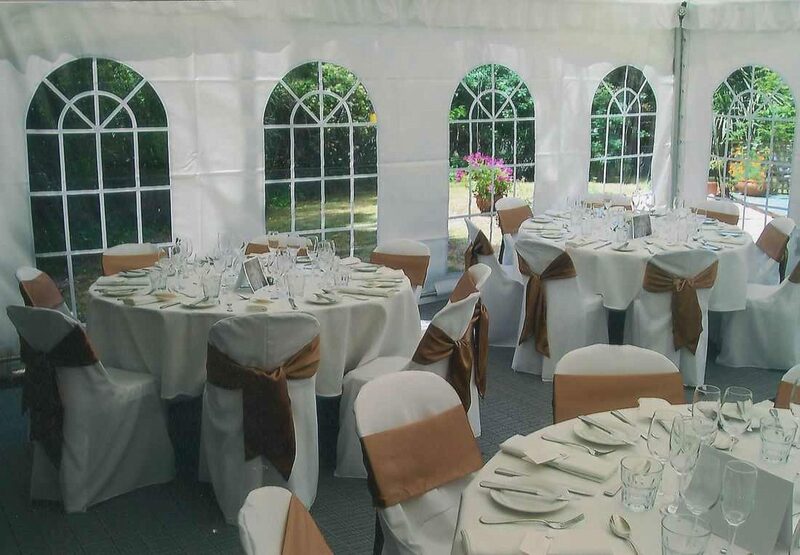 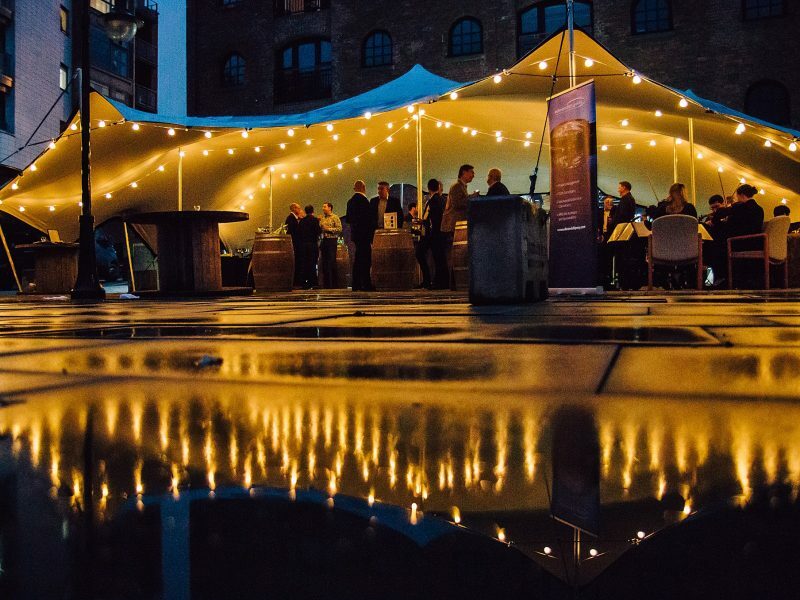 These contemporary, stylish and affordable marquees offer fantastic value for money and are guaranteed to transform any setting into a beautiful venue. 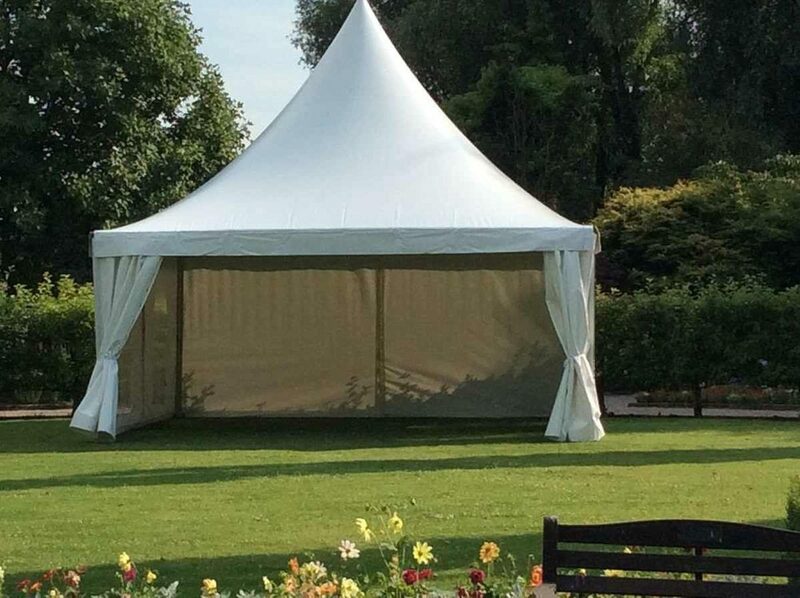 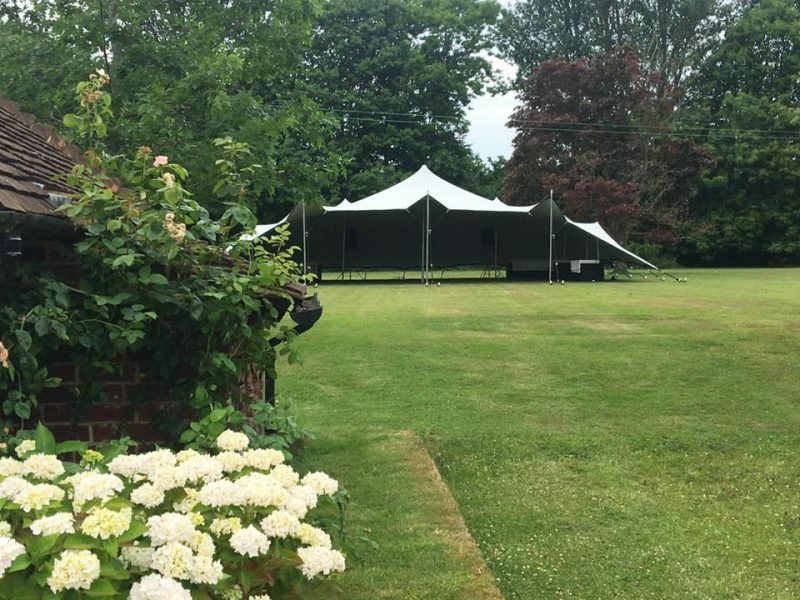 We have a range of sizes to choose from, and these marquees can also be very easily joined together if you need to accommodate more guests. 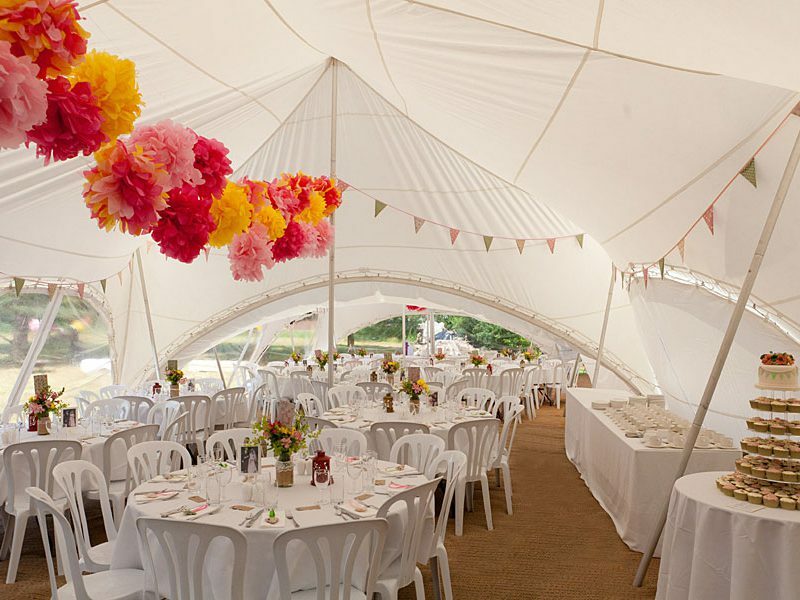 Our beautiful and classic Pagoda Marquees are ideal for smaller events, garden parties and family get-togethers.